Apple issues Mac security Update — Security Update 2016-001 El Capitan and Security Update 2016-005 Yosemite OS X Yosemite v10.10.5 and OS X El Capitan v10.11.6 1 Sept 2016. Open the Mac App Store, click Updates and apply. Lurssen Mastering Console for Mac/PC and iOS adds Digital Delivery Mastering feature in latest update — Lurssen Mastering Console for Mac/PC and iOS now lets musicians create Mastered for iTunes specification-compliant audio masters for digital distribution services like iTunes, Spotify, Pandora and more. The update is complimentary for current owners of Lurssen Mastering Console for Mac/PC, and is an included feature in the HD engine in-app purchase in the iOS release. Five new style presets for Hard Rock/Heavy Metal music are also included in this update. Lurssen Mastering Console for Mac/PC – is available from the IK Multimedia web site and select retailers worldwide for $/€199.99 (excluding taxes). Users can download and test-drive Lurssen Mastering Console’s full features at no cost for a period of 10 days. The update is free for current registered users. For more information, please visit IK Multimedia. Every Apple Keynote since 1997 at a glance — NotesKey has every Apple keynote event since 1997 laid out in an easy-to-grasp table. Each year is laid out by month, and each keynote event is represented with an icon that immediately conjures up memories of that event. The earlier ones use images from moments in the keynote, while recent years use the images Apple sent out in media invitations (via Mac Observer). NetMarketShare: Mac OS X and iOS were both down in August — According to the latest market share survey from NetMarketShare, the market share for Mac OS X dipped again in August, while iOS rose a bit. Mac OS X had 7.37% of the global market share in August, down from 7.87% percent in July (that’s global market share; in the US it’s over 13%). April 2016’s 9.2% was an all-time high, according to NetMarketShare’s measurements. Windows remains dominant with 90.52% as of August. Sonnet announces Dual-Port SFP+ 10 Gigabit Ethernet Thunderbolt 2 Adapter — Sonnet Technologies has announced the Twin 10G SFP+ Thunderbolt 2 to Dual-Port SFP+ 10 Gigabit Ethernet (10GbE) adapter, solution for adding 10GbE network connectivity to any Mac with Thunderbolt 2 or Thunderbolt ports. Dropbox hack released details of more than 68M accounts, report says — Dropbox recently notified users of a potential forced password reset after its security team discovered a batch of account credentials believed to have been obtained from a known 2012 data breach. While the initial announcement failed to specify the exact number of impacted users, a report on Tuesday puts the number at well over 68 million. Irish cabinet may get more time to decide on Apple’s tax appeal — Ireland’s cabinet may be given more time to decide on whether to back the finance minister’s recommendation that Dublin appeal the European Commission’s ruling against its tax dealings with Apple, reports Reuters. The EU-imposed Apple Irish tax bill could exceed $21.2B if appeal process fails. 1/ Mail now adds info to Contacts — Mail can now auto-detect additional information it finds in emails (extra email addresses, phone numbers and so on) and add them to your contacts in the Contacts app. But you can modify this behaviour, since some people resent the additional information arbitrarily being added to the address details they may carefully manage. Open Contacts’ Preferences, and under General you can turn off ‘Show contacts found in Mail’ (above). 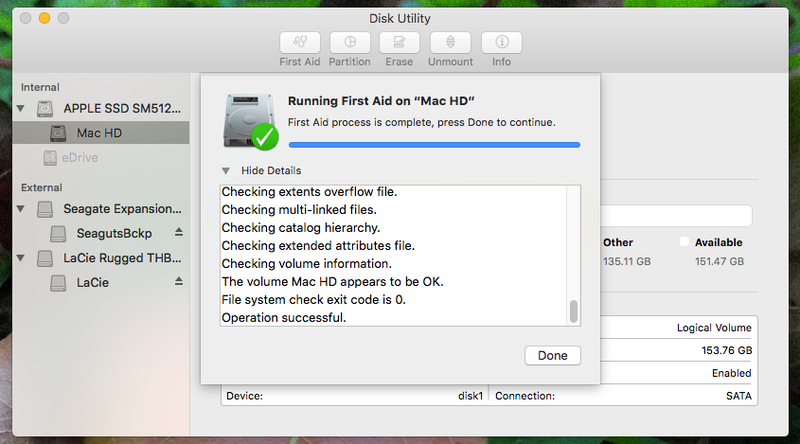 Your Mac will warn you that it’s about to remove data. 2/ Duplicated data in Contacts — Contacts has a few ways to address duplicated data; for example, you can click on the Card menu and choose Look for Duplicates to automatically do some cleanup, or you can select a couple of cards and combine them using Card>Merge Selected Cards. 4/ Which accounts are you syncing? Open System Preferences and under Internet Accounts, in that pane’s left-hand list, you can again tell which accounts have contact syncing turned on. Make a backup of your contacts (File>Export>Contacts Archive) then drag any contacts from accounts you don’t sync to the one you do. Turning off syncing for a particular account doesn’t delete those contacts from where they live on the server, so you can always toggle the syncing back on if you find you’re missing something later. 5/ On iOS — After your Mac is cleaned up, check your iOS devices, too. Similarly, you can see which accounts are being allowed to sync contacts within Settings>Mail, Contacts, Calendars. If you toggle off contacts syncing for all except that one default account you chose on your Mac, everything will be all nice and neat. Apple updates iBooks app and iBooks Author — Apple has updated iBooks for Mac OS X (and for iOS) and iBooks Author for Mac OS X. iBooks is an ebook app that allows you to read publications purchased at the iBookstore. iBooks Author lets you create iBooks textbooks (as well as other types of books) for the iPad and Mac. With iBooks on iOS and Mac OSX, readers can now choose a new reading mode in iBooks called Gray which offers white text on a dark grey background. You can now read a book and browse the web in Safari side-by-side. Dragon 5.0.1 review: speech recognition for the Mac gets improved accuracy, better interface — The only major player for OS X is Nuance’s Dragon (formerly known as Dragon Dictate). Now at version 5, Dragon offers some of the biggest changes since this software was first introduced, both under the hood and on the screen. Adobe now says Metal support in After Effects ‘one possibility’ — Despite promises at this June’s Worldwide Developers Conference hosted by Apple, Adobe is now adopting an ambiguous stance on whether After Effects will support Apple’s Metal graphics technology. Metal is a developer API intended to allow better access to graphics processing hardware. Originally it debuted in iOS 8, but the technology is now on Mac as part of OS X El Capitan. How to use Split Screen view in Mac OS X El Capitan — Mac OS X El Capitan has a new Split View that automatically positions two app windows side-by-side in full screen so you can work with both apps without distraction. It uses every pixel of your Mac display, so you may wish to give it a try. Also, Secure Empty Trash is gone. iClipboard — Chronos’ iClipboard version 5.0 is one of those Mac utilities that offers a function Apple should have built into Mac OS X a long time ago (or so thinks Dennis Sellers) the ability to cut, paste and manage multiple clippings. With it, you’re not limited to pasting only the last thing copied to the clipboard. These keyboard shortcuts work in any application and in any field into which you can enter text. You get a small window with the Command key symbol on it or, if you’ve enabled multiple languages for your keyboard, it looks like a flag instead. 3/ See special characters as you type — Recent versions of OS X provide an additional way to access the accented or alternate versions of a character while typing. Just as in iOS, hold down the letter’s key for a second and you’ll see a list of alternates appear in a popup menu. To use one of the alternates, either type the number that appears beneath it, or physically click the one you want. To dismiss the menu, either type a different character or press the Escape key. If no additional characters are available for the key you’re holding, the menu won’t appear. 4/ The Character Viewer — The super handy Character Viewer (called ‘Show Emoji & Symbols’ in El Capitan) conveniently clusters the characters in all your active fonts into logical groups. For example, the elusive Ⓟ character lives in the Letterlike Symbols group. Click once to see variations of that character in other fonts, and double-click to insert it into your text. The Character Viewer even remembers the characters you use the most — click ‘Frequently Used’ to see them. You can also add a character to your list of Favorites [sic] by clicking the ‘Add to Favorites’ button beneath its preview on the right. These Character tips came from Macworld – this post has one more about them. NetMarketShare: Mac OS X — According to the latest market share survey from NetMarketShare, the market share for Mac OS X and iOS both dipped in September. According to the report, among desktop operating systems, Mac OS X had 7.72% of the global market share in September compared to 7.53% in August (that’s global market share; in the US it’s over 12%). The all-time high for OS X was in October 2013 when it had 7.73%. Windows remains dominant with 90.54% as of September. That’s up from 90.84 % in August. OS X El Capitan is to Yosemite as Snow Leopard was to Leopard — Apple has released OS X El Capitan, a new version of OS X that refines the Mac experience and improves system performance. El Capitan is to OS X Yosemite as Snow Leopard was to Leopard. In other words, it concentrates more in improvements and performance gains than new features. [Snow Leopard was a star system, and the old timers’ all-time fave.] Here are quick instructions on how to update, a first look video showing Split View, new Mission Control in Apple’s OS X 10.11 El Capitan, how to make a bootable OS X 10.11 El Capitan installer drive, and a hands-on with Notes 4 in El Capitan and another for Spotlight. 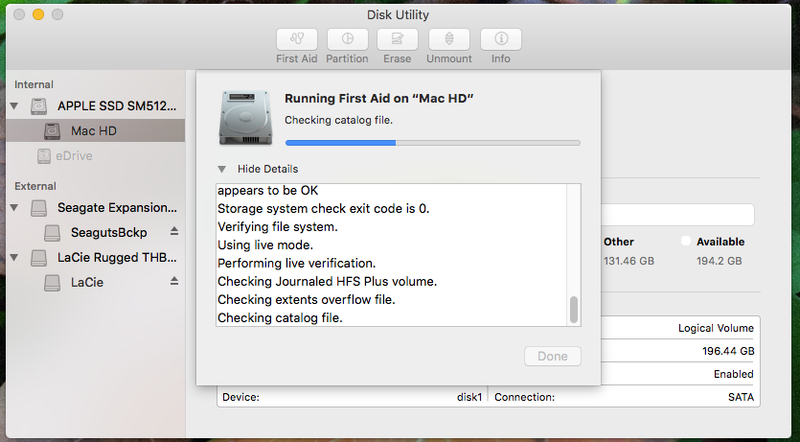 Finally, how to modify System Integrity Protection in El Capitan. Apple has released Safari 9 for Yosemite — If you’re not ready to upgrade to El Capitan just yet, you’re in luck. Apple just released Safari 9 for Yosemite, and it has some of the features in Safari for El Capitan. Photo thumbnails on your Mac turned to black? It’s time to repair your library — Both iPhoto and Photos rebuilds previews if you rotate an image, which can be done in Photos in the All Photos view by selecting Edit > Select All and then Image > Rotate Clockwise or Rotate Counterclockwise, and then the opposite after the rotation is complete. You can rebuild thumbnails or repair the library, depending on the software you use. For iPhotos and Photos alike, quit the app, then hold down Command and Option while launching, and keep them held down until you see a dialogue. Twisted Wave on special — TwistedWave is an audio app that provides all the functionality you need to make pro-quality audio recordings without advanced technical know-how or expensive equipment. With its easy-to-use, intuitive interface, TwistedWave makes your life easy while still providing all the tools you need to edit, cut, and convert files. Simply press record to get started—whether you’re recording a song, podcast, or whole concert, audio editing doesn’t get better than TwistedWave. It’s currently on sale for US$15 – 81% off as it’s normally US$71. Former Boeing guy joins Apple board — Apple announced today that James Bell, the former CFO and onetime interim CEO of The Boeing Company, has joined the company’s board of directors. Bell was with Boeing for 38 years, overseeing Boeing Capital Corporation and Boeing Shared Services. In 2005, Bell served as the aerospace giant’s interim CEO. El Capitan FAQ: everything you need to know about OS X 10.11 — Soon Apple will release OS X El Capitan, which is version 10.11 of the Mac operating system. 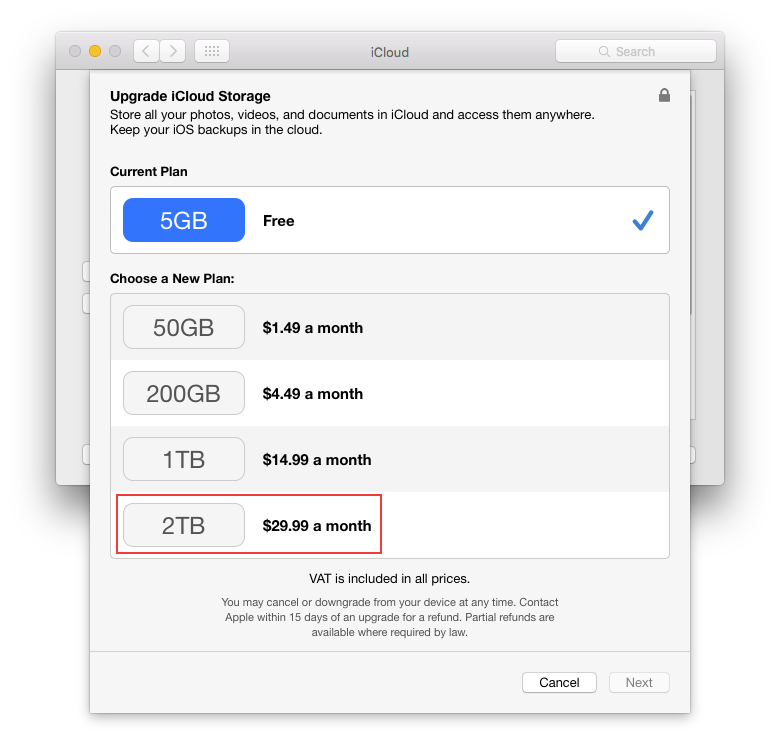 In this FAQ, Macworld answers some of the more general questions about El Capitan to help you decide about installing it on your Mac. Apple issues new euro bond worth more than $2.25B — In a US Securities and Exchange Commission filing on Thursday, Apple announced a new two-billion euro debt offering (about NZ$3.59 billion) as it continues to take advantage of historically low interest rates. How to buy stuff on Apple’s redesigned website — Apple gave its website a major overhaul that does away with the distinct online store we’ve known for years. 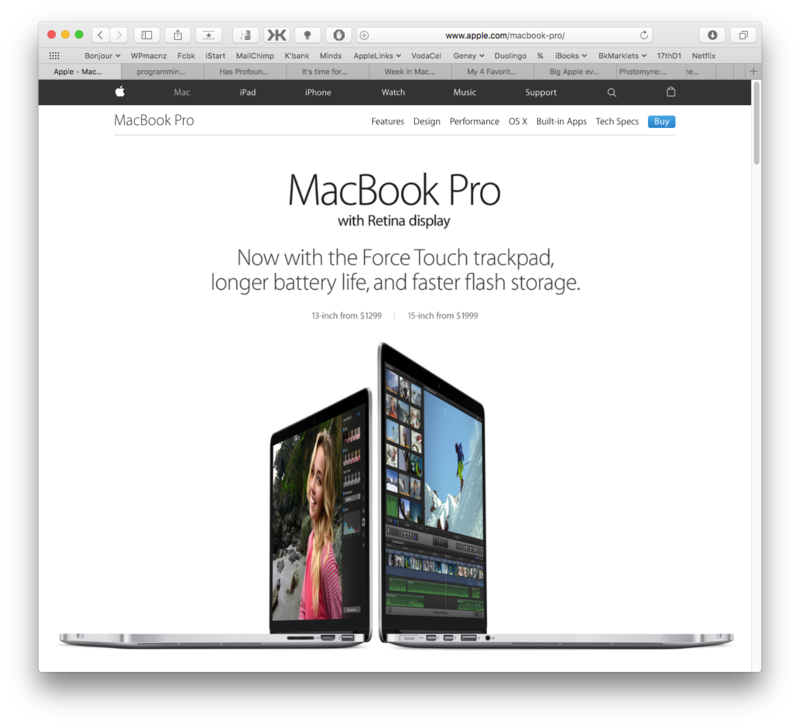 That means you can’t use the store.apple.com subdomain and browse products; instead, you now find buy buttons scattered around the Apple site that let you add products to your shopping bag. Read on to see how Apple’s new shopping experience works. Apple’s Swift programming language translated to Mandarin Chinese thanks to open source project — Coding for Apple devices just got a little easier for thousands of developers in China, as a group of more than 100 programmers recently wrapped up an open source Mandarin Chinese translation of Apple’s Swift programming language. Swift’s profound effect on App Camp for Girls — Apple’s Swift programming language has earned praise from developers the world over, but the power and simplicity of this new programming language was brought home by the profound impact it had on July’s App Camp for Girls. We finished the apps in this year’s App Camp so fast, it was as if we got an extra day with our young developers. It’s time for Apple to consider pixel quality as well as pixel quantity — The TV/computer screen buzz lately is about Ultra High Def/4K displays. However, when considering new monitors (and, hey Apple, where’s our 5K Thunderbolt Display?) and upcoming iMacs, perhaps Apple should think about pixel quality as well as pixel quantity. 10 interesting Mac apps — That’s a slideshow at Macworld. 4 top El Capitan features — The Mac Observer for that one. Apple Campus 2 Will Have Full Blown Visitor Center with Store, Cafe, Observation Deck — If you’ve been following the development of Apple Campus 2 — the so-called Spaceship HQ — you may have been wondering if you’d get to see it yourself. Turns out you will, because Apple is building a full-blown visitor centre, complete with an Apple Store, a cafe, and an observation deck overlooking the main building. 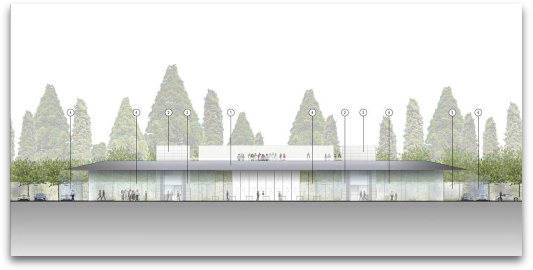 Silicon Valley Business Journal (SVBJ) uncovered plans for the visitor center buried in documents filed with the City of Cupertino in April. 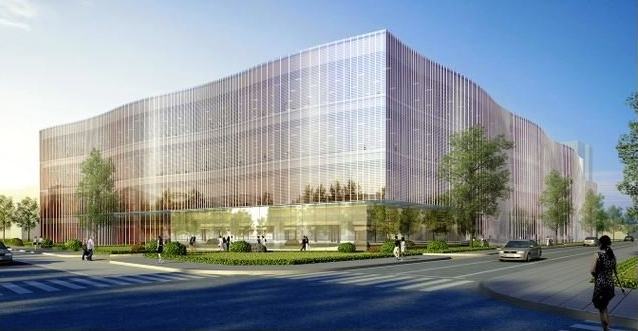 Those plans describe a building with glass walls and a carbon fiber roof with large skylights. Apple provides public beta testers with third build of OS X 10.11 El Capitan — Members of Apple’s OS X public beta program can now download the third pre-release build of OS X 10.11 El Capitan, the company’s forthcoming Mac operating system update. The latest build is said to have known issues with Photos, Apple ID and Language localization and formatting. Many problems can be traced back to iCloud syncing, likely due to incomplete or incompatible backend assets also in testing. An update just arrived for the IIgs after 22 years! Apple Conference Call July 21st while $AAPL ratchets higher — Apple on Friday officially scheduled its quarterly conference call with analysts for Tuesday, July 21st, at 5PM EDT/2PM PDT. The company will be taking questions about its June quarter performance, and Wall Street appears optimistic at what the company will announce. OS X El Capitan is not just a tune-up — OS X Yosemite has been a bit of a problem for some users, especially with networking, and so the WWDC announcement of El Capitan was broadly greeted with enthusiasm. Apple’s stated focus in the keynote was on the experience and performance, but we’ve learned that important changes under the hood will also contribute to security and better networking. 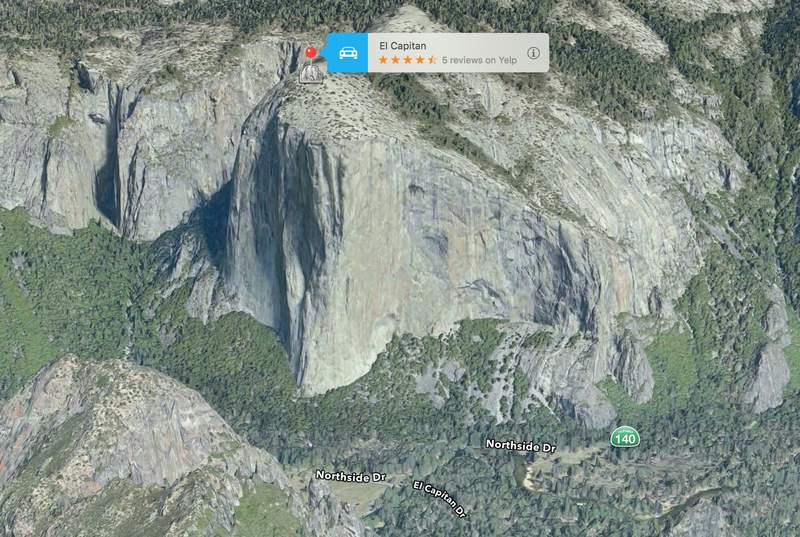 Here’s a look at how El Capitan is going to affect you for the better. Troubleshooting Photos: Syncing, deleting, organizing albums, and more — With the release of El Capitan’s public beta, those with the desire to engage in a bit of risk have gotten a glimpse of Photos 1.1, a release that isn’t just an extension of the original version: it also seems to fix bugs. Macworld tells you how to cope in the meantime. Apple partner TSMC to mass produce 10nm chips by early 2017, on pace to beat Intel — The race to make smaller and more efficient mobile processors continues, with iPhone chipmaker Taiwan Semiconductor Manufacturing Company revealing it remains on track to mass-produce its first 10-nanometer FinFET processors by early 2017 — a timeframe that would put it ahead of rival Intel. 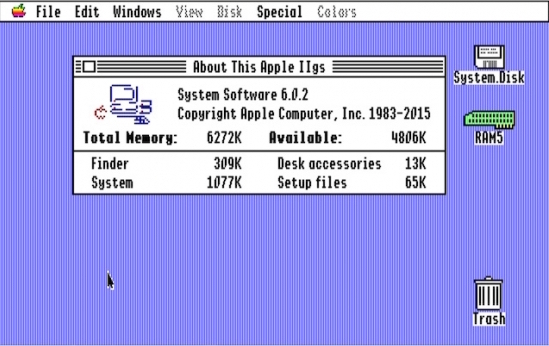 Apple IIgs System 6.0.2 Update rolls out after 22 years, no kidding — Only 22 years after its last update Apple IIgs System 6.0.1 is getting a new update. The version 6.0.2 update added support for Apple’s Ethernet for Appletalk card, fixed an HFS bug that could lead to file corruption, fixed PASCL.FST and DOS33.FST bugs, addressed bugs in TextEdit, Font Manager, and Window Manager, and the list goes on! It’s a free download at the A.P.P.L.E. website. Apple says recruitment of women & minorities improving, company will be more transparent — Efforts by Apple to improve recruitment of women and minorities in its workforce are slowly paying off, the company has revealed, as it hopes other corporations will follow its lead in diversity and transparency. You don’t have to be a villain to say Flash must die — Glenn Fleishman notes that Flash’s time has been over for years, but inertia has kept flawed technology alive and exploitable. It’s time to kill it off. Flash is a constantly exploited, superannuated bit of technology that useful in the early days of multimedia in web browsers, and now deserves to die, and here’s how to survive without it. Apple’s Japanese R&D center to tap into local materials, vehicle and health talent — Alongside an expanding retail presence, Apple is building out research and development operations around the globe, including a facility in Yokohama, Japan that will reportedly focus on materials, vehicle and health segments.